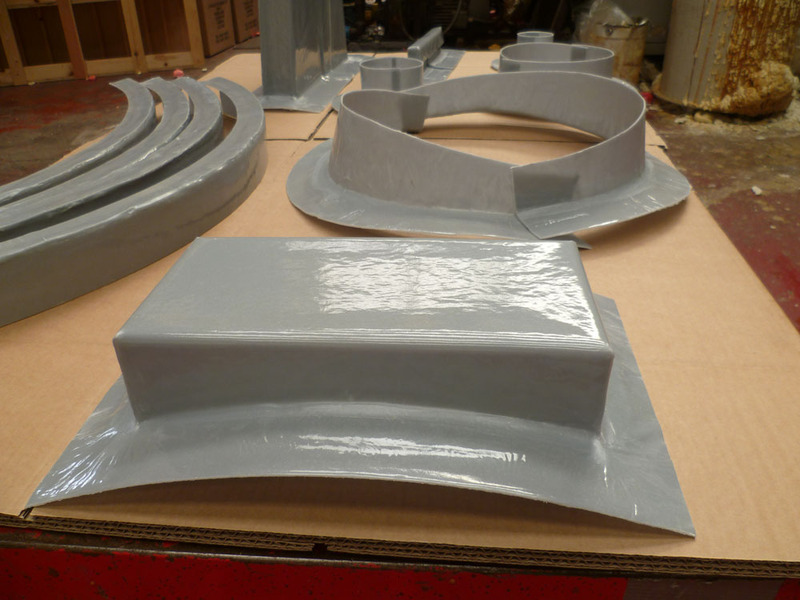 GRP (Glass reinforcing plastic) is becoming more accepted as the outer cladding of choice over insulation in the offshore market, the use of GRP as an outer cladding has many advantages over traditional metal. 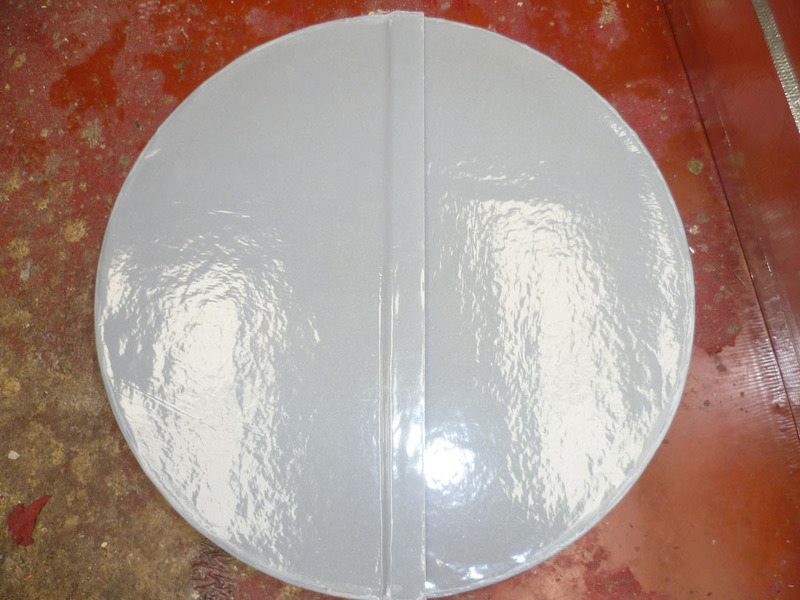 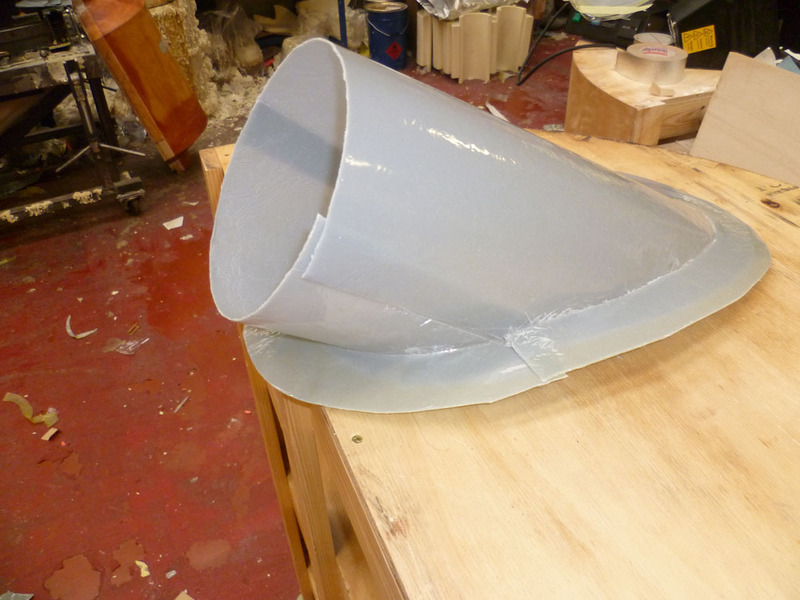 It is lighter, is more flexible in its use and is able to be sealed more effectively against water ingress. 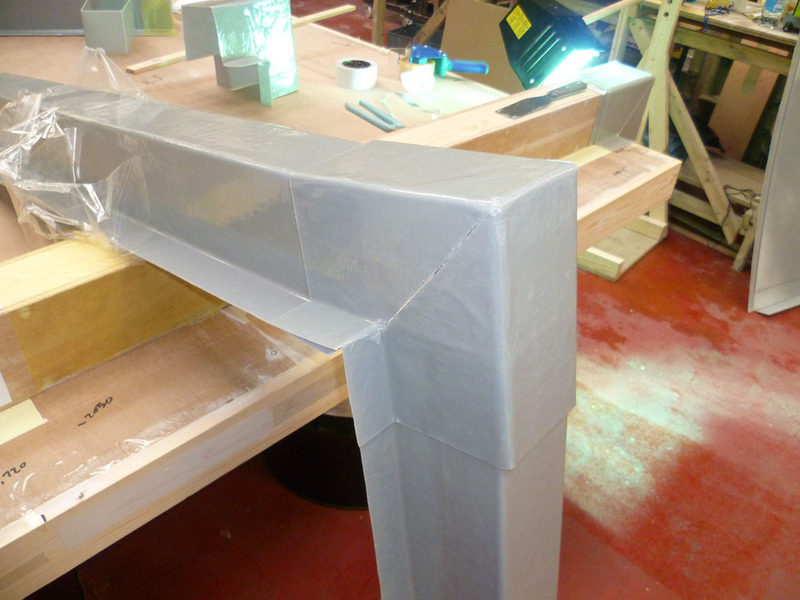 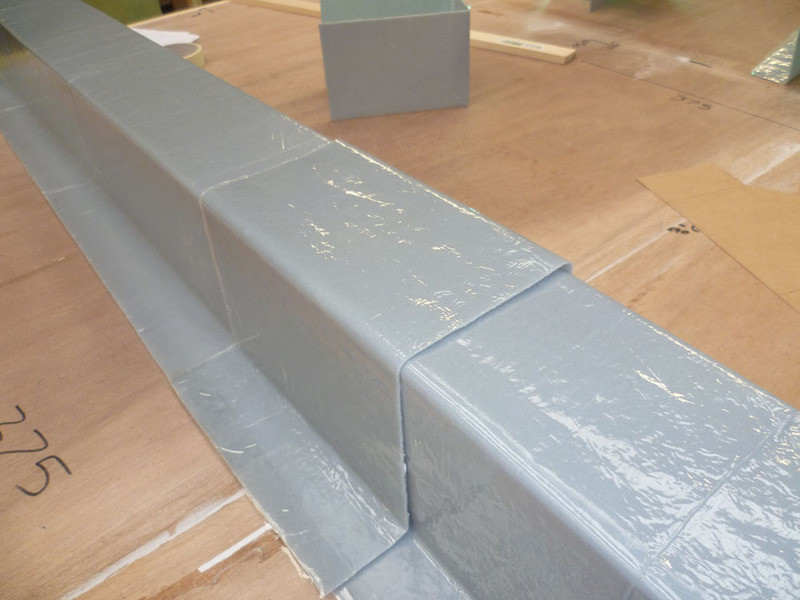 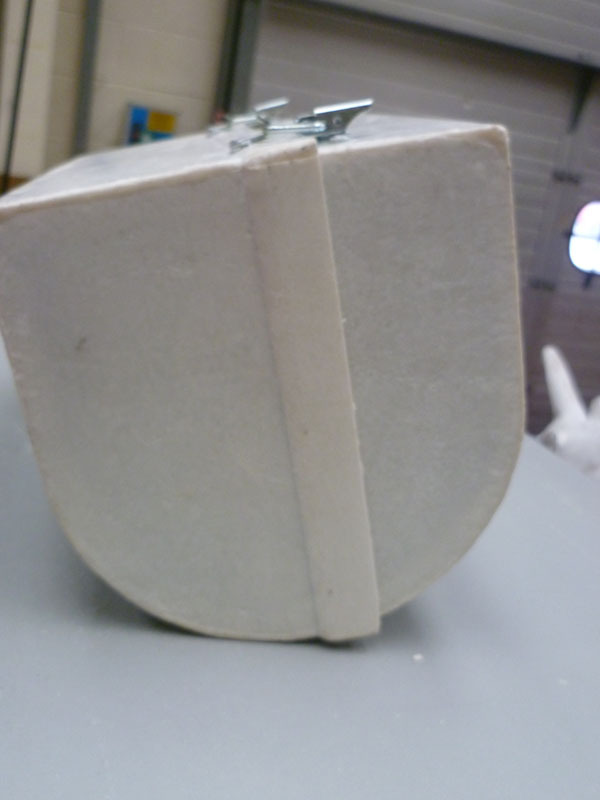 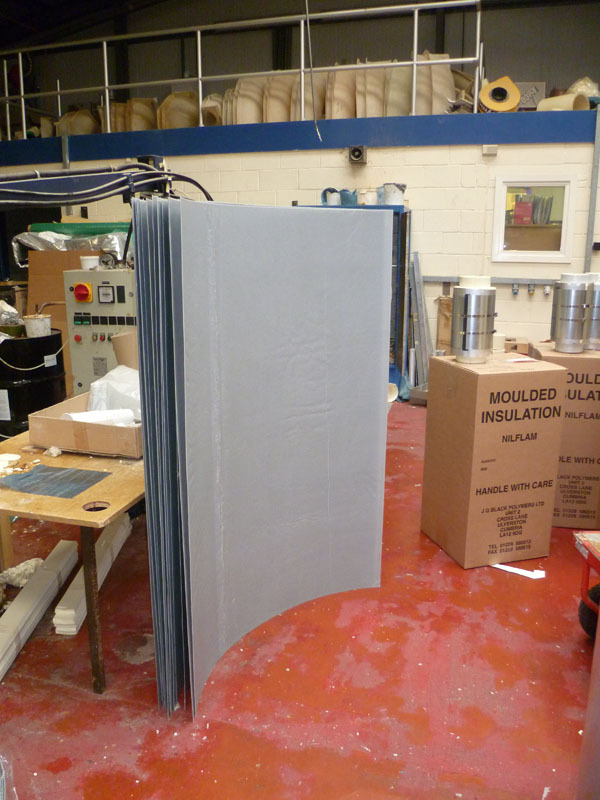 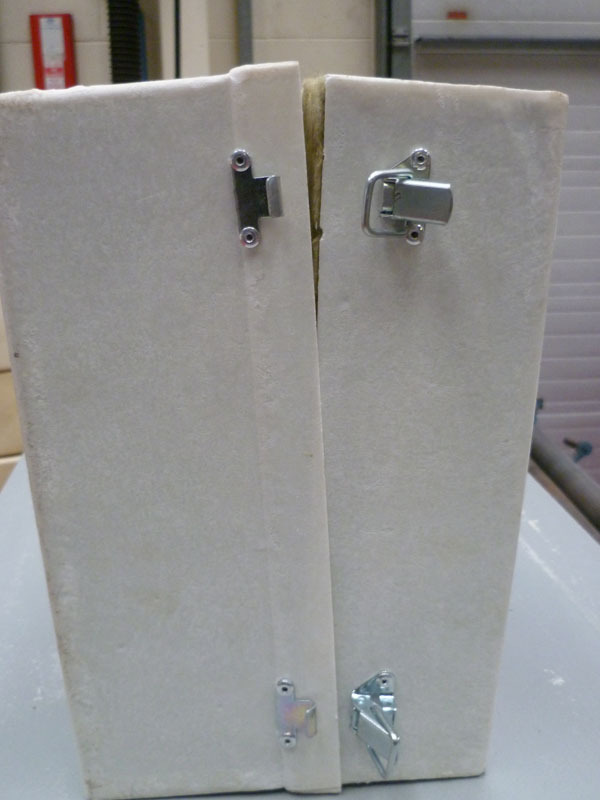 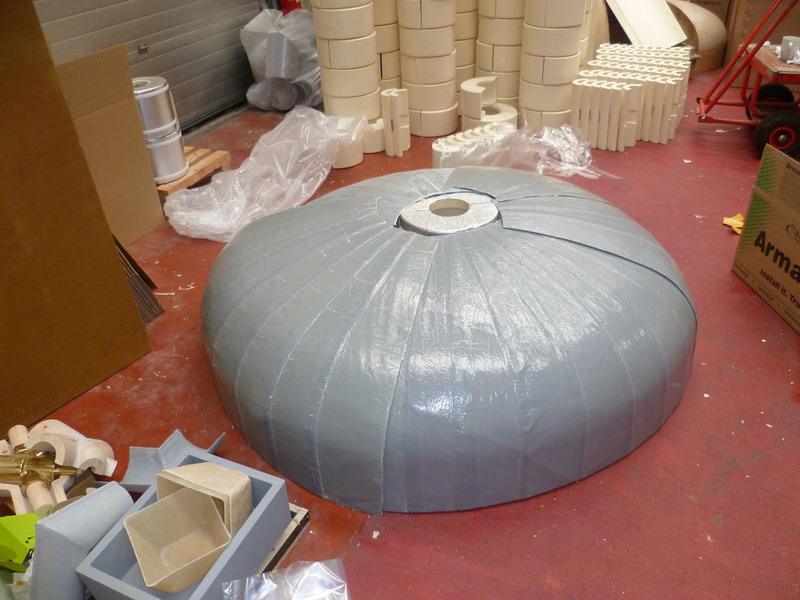 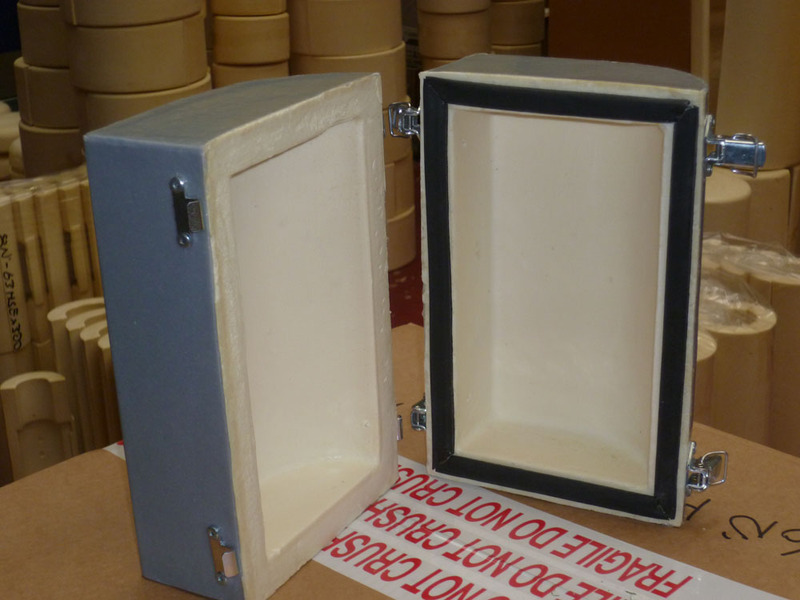 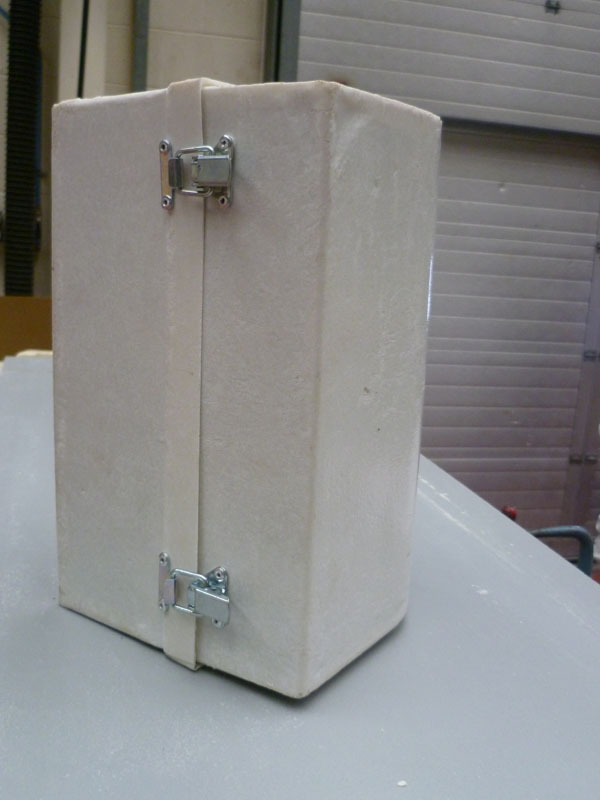 Our knowledge of the insulation market along with our GRP and pattern making skills allows us to produce complex preformed shapes thereby greatly reducing the time spend on site by contractors. 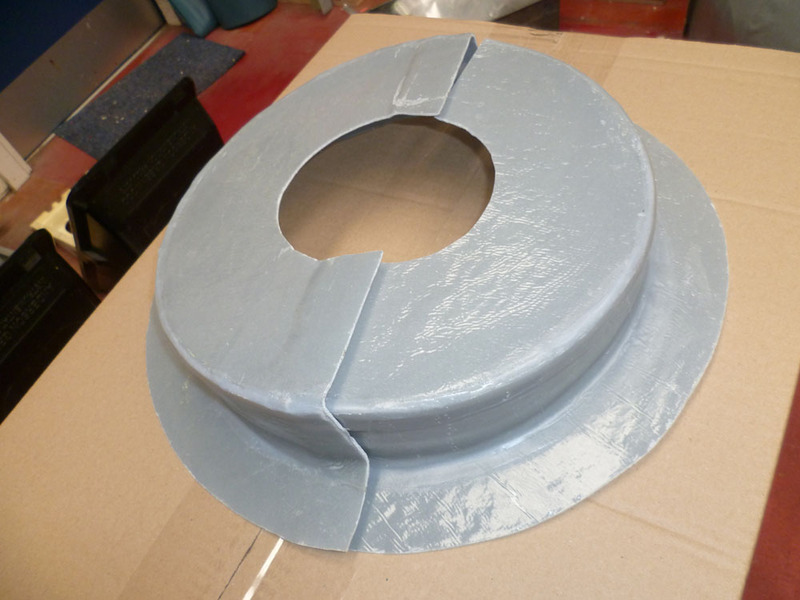 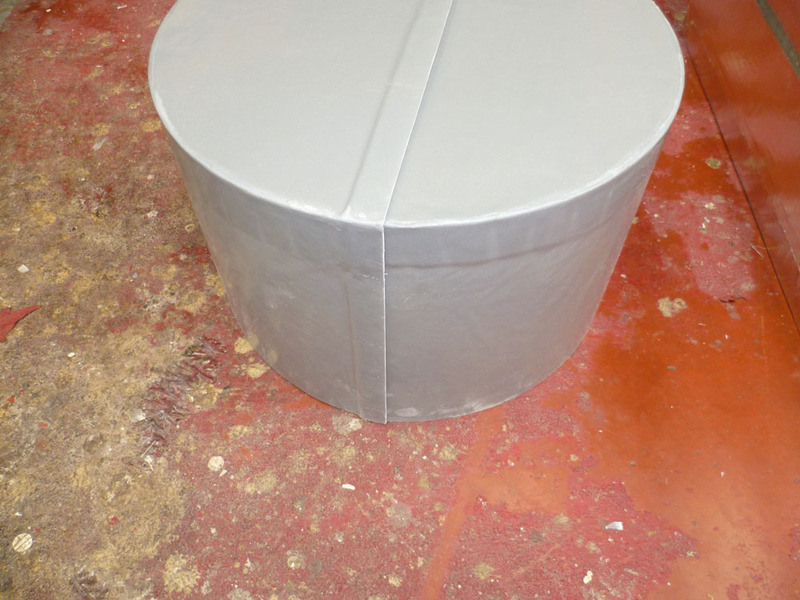 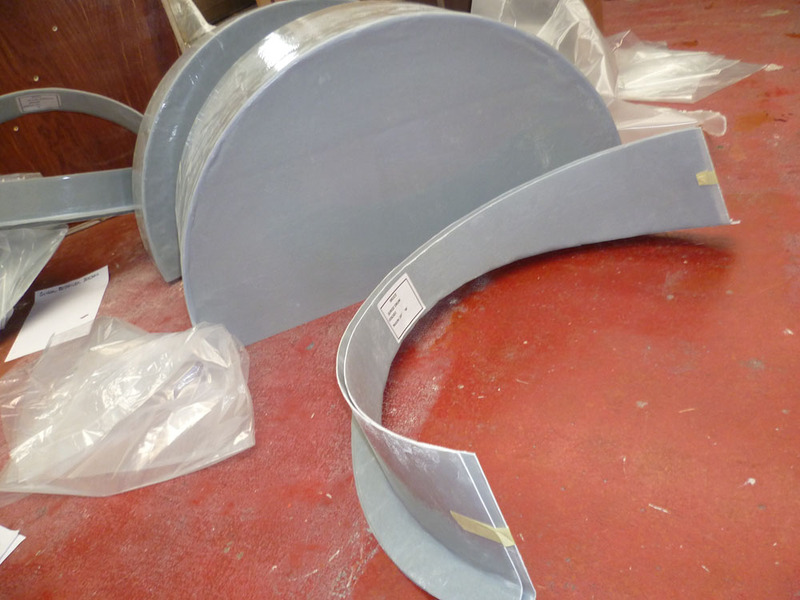 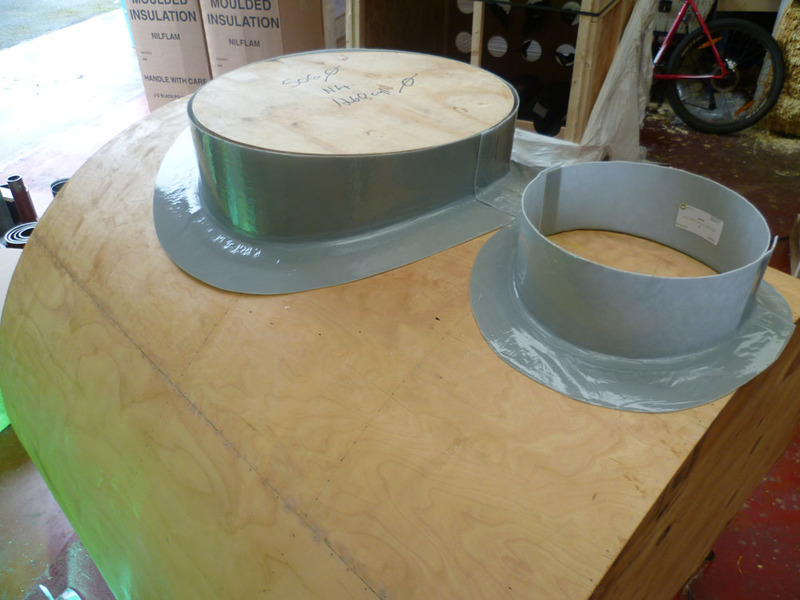 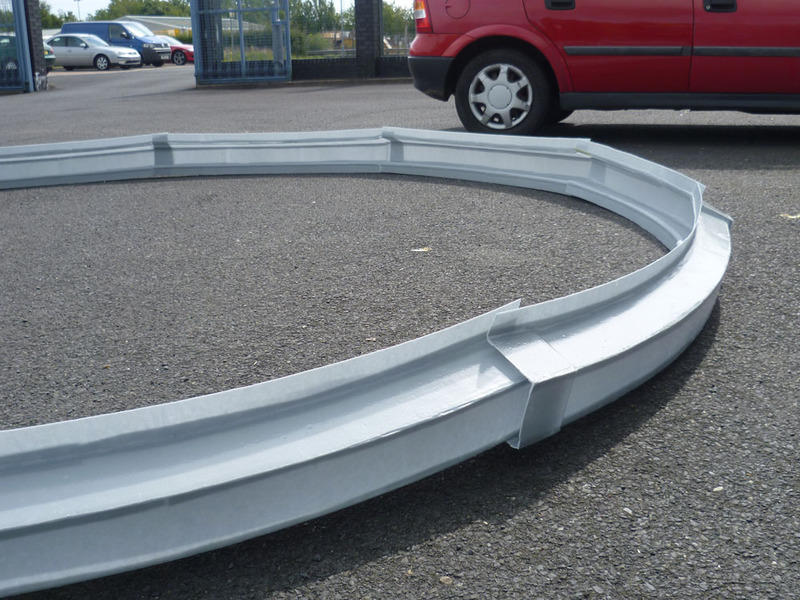 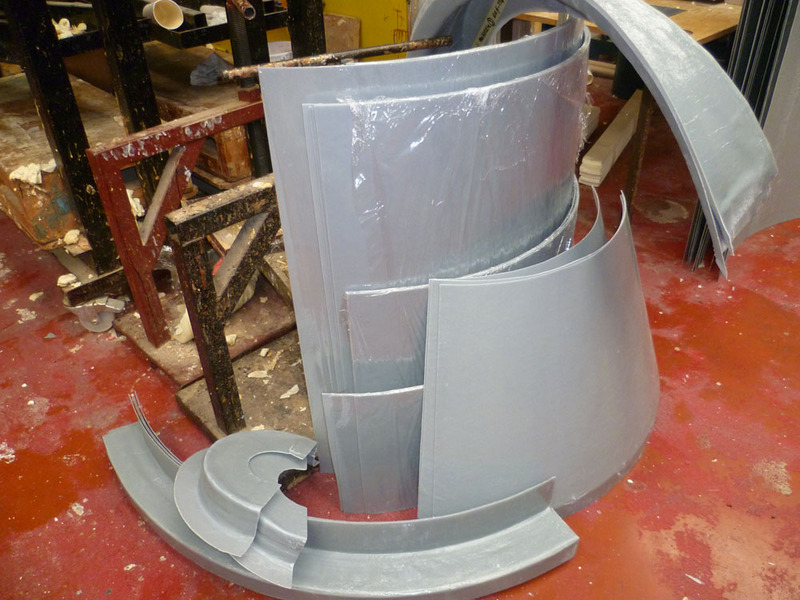 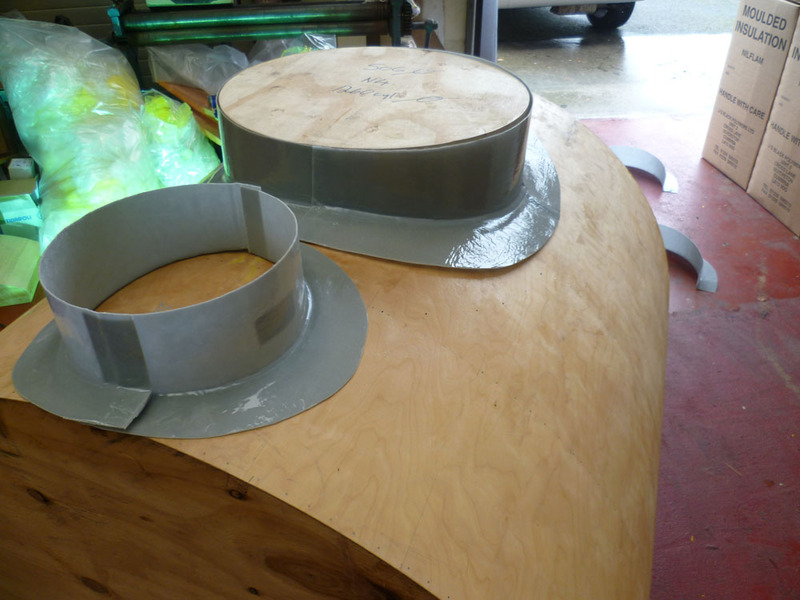 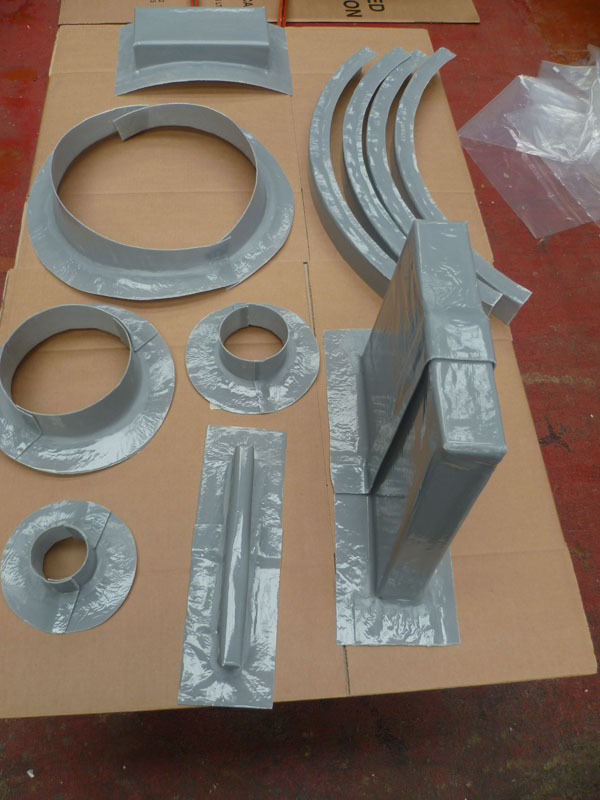 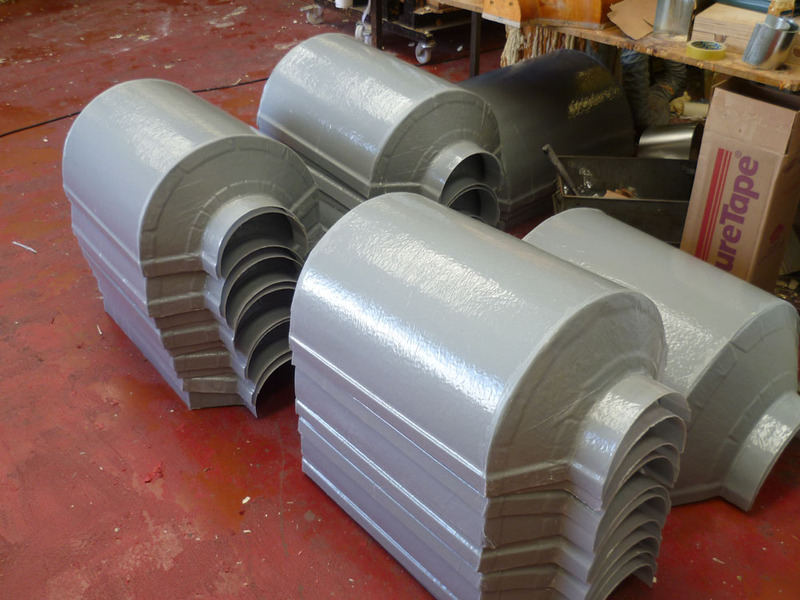 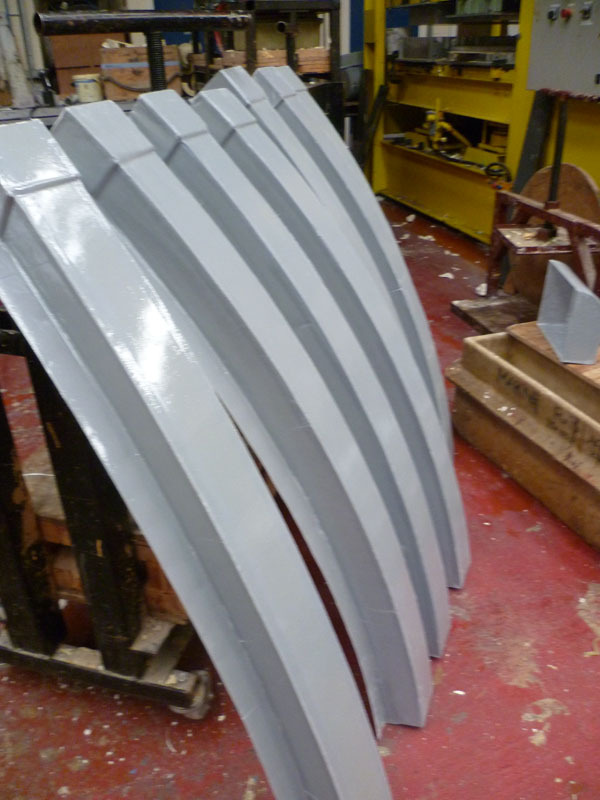 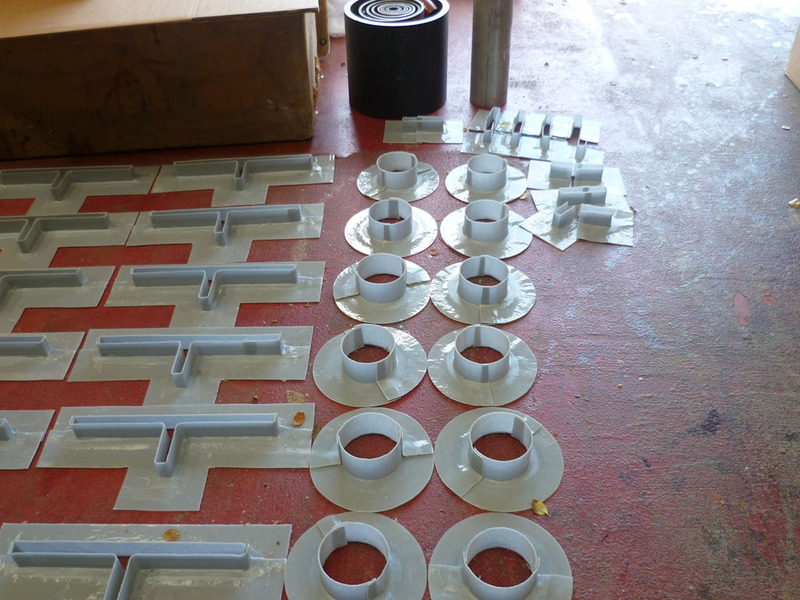 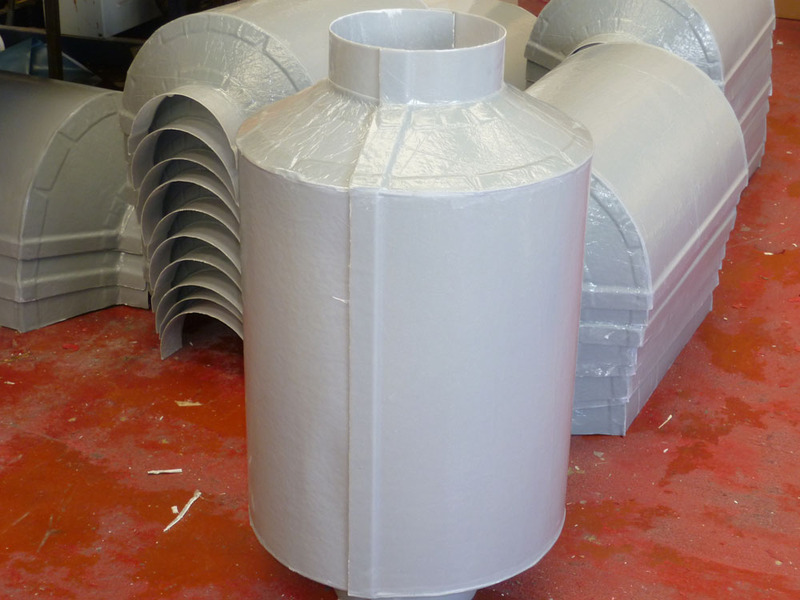 As well as supplying curved shapes to suit vessel bodies, we manufacture dome ends and stiffener curves etc., along with fitting instruction.